High-performance vehicles. The Mercedes-Benz AMG® line is the highest performing line in the Mercedes-Benz lineup. Nine models. There are nine models that you can choose from when you are ready to buy a vehicle with the Mercedes-Benz AMG® mark. Quality vehicles. 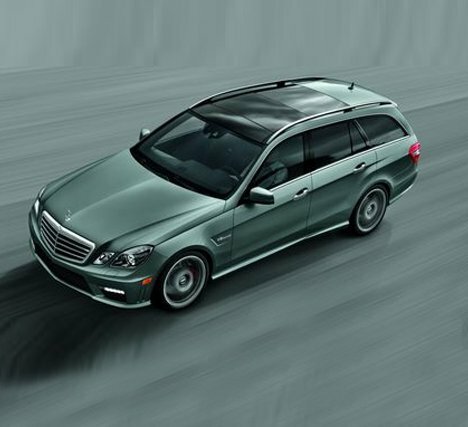 The AMG® line has been around since 1967, and the line has been improving consistently since then. Prestige and performance. The AMG® line from Mercedes-Benz brings prestige and performance together in the manner you would expect from Mercedes-Benz. 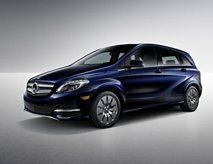 Mercedes-Benz AMG® is the high-performance line of vehicles from Mercedes-Benz. AMG® stands for Aufrecht, Melcher and Großaspach, which denotes the two engineers who founded the line, as well as Aufrecht’s birthplace in Germany. In 1976, AMG®’s production moved to Affalterbach, but the production of the custom racing engines used in these models remained in Burgstall. These vehicles are meant for the discerning car owner who wants top-notch power from a prestigious brand. There are nine vehicles in this lineup that you can choose from. 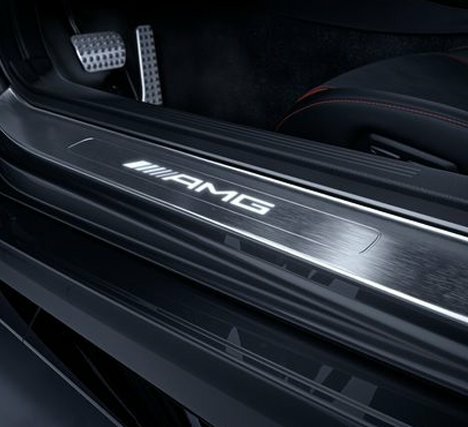 Each of the vehicles that bear the AMG® marking is a product of skilled craftsmanship. These vehicles test the limits. From engines that come standard with turbochargers to sophisticated software that enhances performance, these vehicles are unmatched. The AMG® line isn’t something that is new to Mercedes-Benz. Vehicles bearing this mark have been around since 1967. Since then, engineers and designers working with this line have worked diligently to lead the pack when it comes to high-performance vehicles. How much does a Mercedes-Benz New AMG® cost? 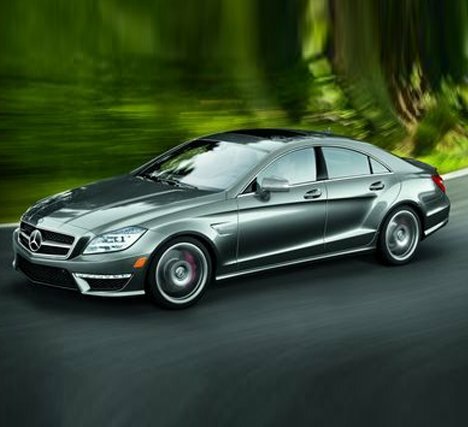 The Mercedes-Benz AMG® line varies greatly in cost, depending on the model and options that you choose. You can expect to pay a minimum of $60,000 on upwards of $220,000 on one of these powerful vehicles. 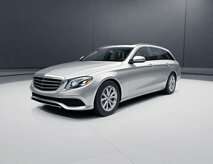 You can stop by Mercedes-Benz of Music City to find out more about these vehicles and decide on the one that is right for you. We will help you to learn about the coupes, roadsters, and the GT R. Once you narrow your choices, we can determine the price of your new Mercedes-Benz AMG® high-performance vehicle. Where can I buy an AMG® Mercedes-Benz? Mercedes-Benz of Music City is your first stop for a new AMG® Mercedes-Benz. We believe in customized attention for every customer. We will find out what you are looking for in the vehicle and help you to narrow down the options. We know that this is a serious decision that you will need time to consider so that you can be sure you are making the right decision for your lifestyle. You can enjoy our family culture as you peruse the models that you have to choose from. Our salespeople want to see you satisfied and will work hard to make that happen. You will soon be driving off our lot in your brand new luxurious, prestigious, and comfortable AMG®.